An unsecured loan is a form of credit that provides borrowers with a cash advance, which is then repaid over a set period of time and usually at a fixed rate of interest. In direct contrast to secured loans, unsecured credit isn’t tied to any form of collateral. Unsecured loans are often commonly known as personal loans and are offered by a wide range of financial institutions. Unsecured finance is typically quicker and easier to apply for than secured loans. 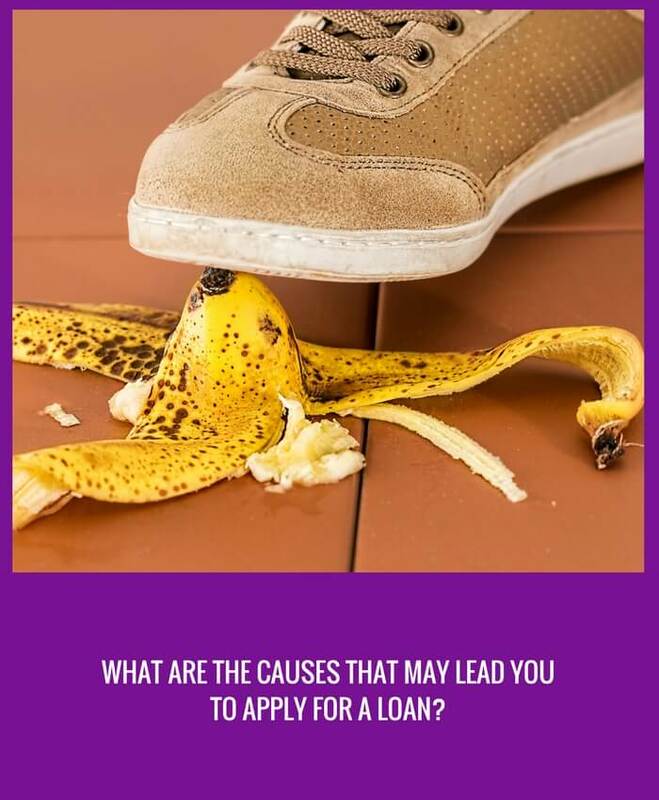 However, as this form of lending is regarded as a bigger risk to lenders, unsecured loans can involve higher interest rates than secured credit, such as mortgages or car loans. The main difference between these two types of credit relate to what happens if you default on the loan. While secured lending could result in the loss of the secured asset which will be recovered to recoup any losses incurred by the lender. Unsecured lending would involve a legal process to recover any money owed. How can I get approved for a loan? Whether you should use a credit broker or apply direct with a lender - Credit brokers present your loan request to a network of lenders, and often offer a better rate of approval. Can you afford the finance - As with any type of lending, it is critical to consider whether you can realistically afford the finance and the repayments. Should you miss a repayment, be late in paying or default on the unsecured loan, you could seriously affect your credit history. Check out our loan affordability calculator for help. Fees and penalties for missing a repayment, or making a late repayment - Many lenders will arrange a repayment holiday if you struggle with meeting your financial obligation, although this is generally limited to a single occurrence. What you need the credit for and do you really need the purchase? - If you are borrowing to repay old loans, you may want to read our guide to bad credit debt consolidation. 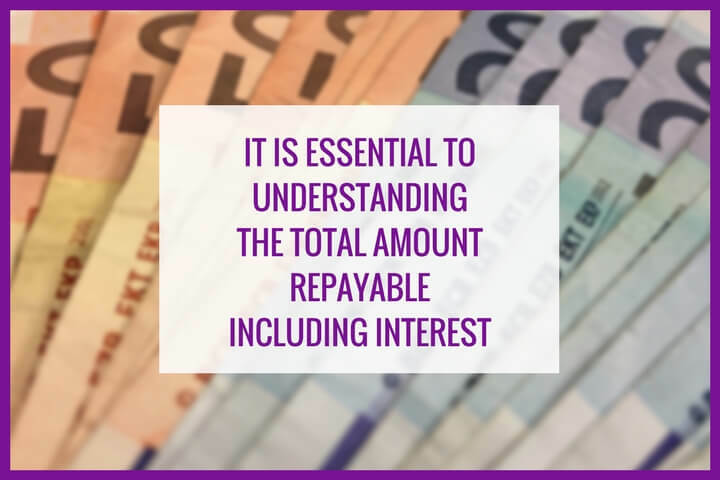 What is the total amount repayable, including interest - Understanding how much you’ll repay in total is an essential foundation for being a responsible user of credit. Applying for unsecured personal loans with lenders directly can present some challenges. For example, if you are refused by the direct lender, the resulting footprint left on your credit file could further damage your chances of being approved by the next lender. You can apply for an unsecured loan with CashLady 24/7, 365 days a year. We can help with quick, online loans. The process is undertaken entirely online, through an application that takes just 5 minutes, with a yes or no answer immediately. CashLady is a credit broker, providing you with access to our network of trusted lenders, including Quickquid, Sunny, MyJar and LendingStream. Bad credit isn't restricted to those who are irresponsible borrowers. Even the most careful of consumers can fall into debt. Those with poor credit needn't face a wall of refusal from lenders. 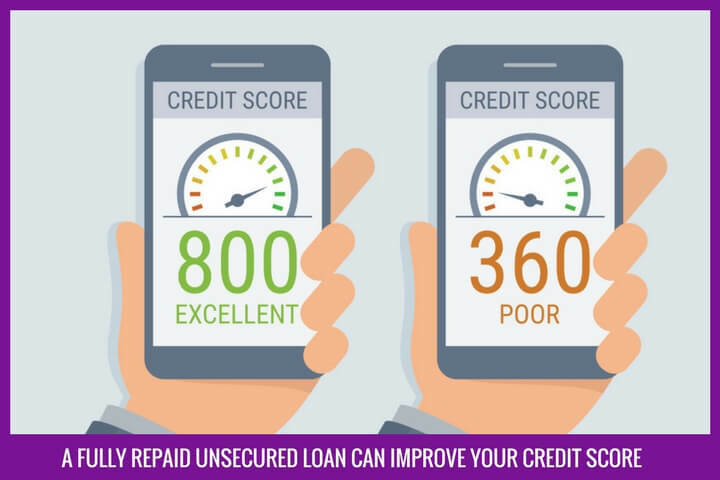 Today's expansive range of unsecured loans mean that even those with an adverse credit history can often be approved for credit, although interest rates may be higher than advertised. What are advantages of unsecured borrowing? If you do have bad credit, you will be deemed a heightened ‘risk’ to the lender, and as such the interest offered may be higher. If you are not careful about the lender or credit broker you choose, you may end up borrowing from a disreputable lender (for more information as to what you should expect from your lender, read the FCA guidelines). You could get trapped in a cycle of debt if you don't repay your loan on time. What are the interest rates for unsecured finance? Every lender will have a different interest rate, and each applicant will qualify for their own interest rate, as according to their credit history and perceived risk to the lender. Using a credit broker not only ensures you qualify for the best interest rate possible, it also provides you with a set advertised APR to compare. Gain an understanding of the interest rates for unsecured financial by using our APR calculator tool. The calculator is for illustration purposes only and may not reflect the exact actual cost which depends on the lender. What are best unsecured loans? Finding the ‘best’ unsecured loan for your circumstances involve two main considerations. First, you should aim to secure the lowest APR rate for your circumstances; and second, you should borrow from borrow from a reputable lender. What are alternatives to unsecured credit? A line of credit is a fixed amount of money, which can be accessed as and when you need it. Unlike an unsecured loan, this capital can be used when required, as compared to borrowing a lump sum. Lines of credit are considered more flexible than unsecured loans, as the interest is only payable on the credit when in use. Lines of credit may be both secured or unsecured, and are available via mainstream high street lenders, as well as from online lenders. Can unsecured finance harm my credit history? Any form of credit can harm your credit history if you don’t use it responsibly. 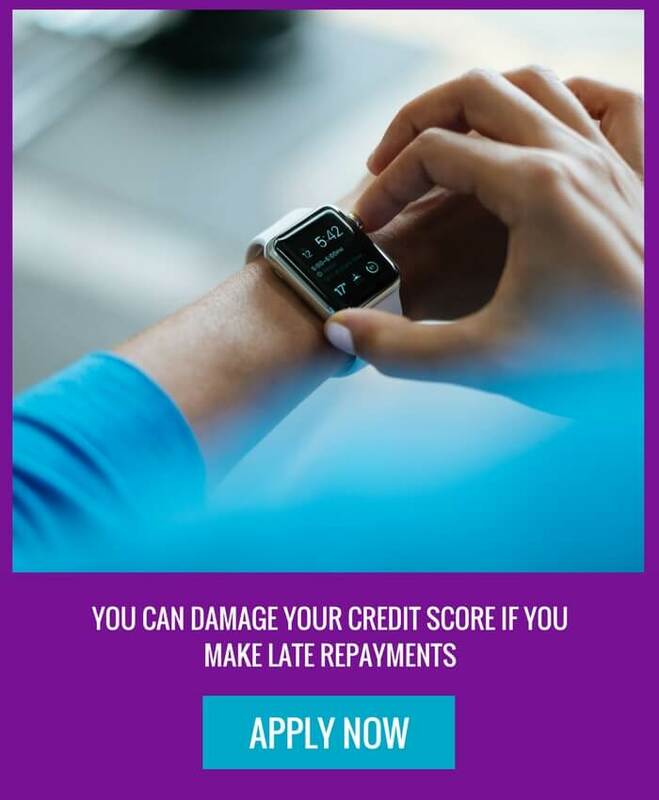 In contrast, a fully repaid unsecured loan, where you’ve met every repayment date, can improve your credit score - as it counts as a fulfilled financial obligation. Unsecured loans can be used to consolidate your existing debts. This can help you simplify your financial situation, rolling your credit repayments in one. It may also mean that you pay less interest than you do currently. Unsecured loans are a convenient form of credit that can be accessed by those with sufficient credit profiles. This form of lending is free from the need of securing collateral, such as a house, car or jewellery, against the debt. This type of personal credit is probably the most common type of personal loan as it caters for a broad audience with many variations depending on the credit history of the applicant.